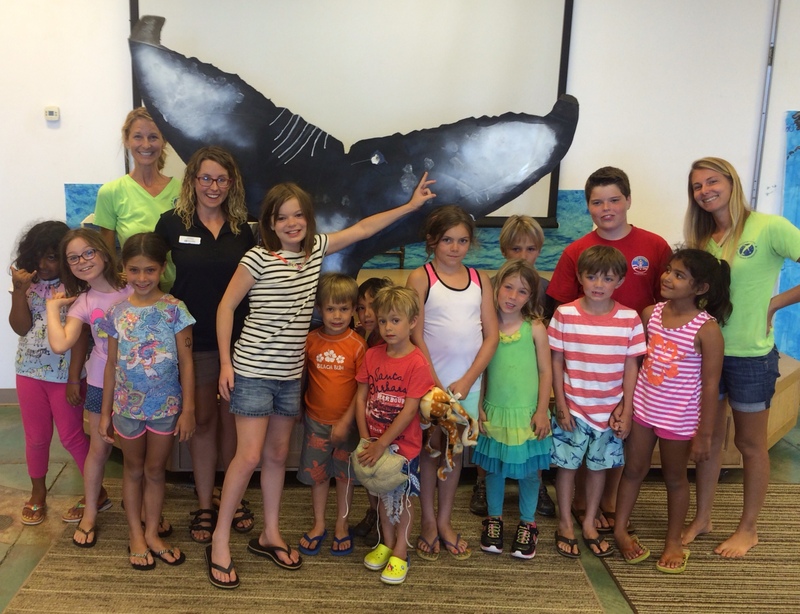 We ended June and entered July with our “Wild About Whales” week at Ocean Camp. Although the fastest recorded migration for Hawaii’s humpback whales is 39 days, campers covered this approximate 3,000 mile journey in only four days! Participating in a variety of activities, campers explored humpback whale feeding and calving grounds and learned about the respective whale behaviors occurring in these locations such as bubble net feeding and nursing. By understanding whale anatomy and research techniques, campers also learned how to identify individual whales from their fluke which is unique to each individual whale similar to how every human has a different fingerprint! We even experienced a behind-the-scenes tour of our research lab where we received tips from the experts while being surrounded by a collection of humpback whale data recorded over the last 30 years. Today is World Orca Day! On July 14th, we celebrate and focus on campaigns, films, awards, conservation efforts, and everything else about orca, also known as killer whales. This specific date was chosen to commemorate the successful release of an orca named Springer back in the wild, in British Columbia (BC), Canada, in 2002. Springer, officially named A73, is a member of the northern resident orca community that frequents the waters off the northern part of Vancouver Island, BC, every summer. In 2002, Springer’s mother died and she was discovered alone and emaciated off the waters of Seattle, Washington, some 250 miles south. Luckily, orca populations along the eastern North Pacific coastline have been extensively studied since the pioneering work of Michael Bigg in the early 1970s. Orcas can be found in all oceans and belong to regional ecological groups called “ecotypes”. Each ecotype can be told apart as they have distinct color patterns, morphology, behavior, diet, ranges, and genetics. Springer belongs to the “resident” ecotype. These orcas are larger than the “transient” or “offshore” ecotypes also found in the eastern North Pacific. 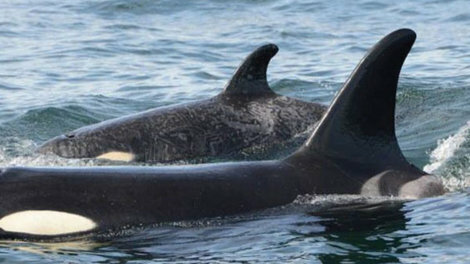 The tip of residents’ dorsal fin is also rounded and curves backward in females. Their dorsal saddle may also contain some black. Thanks to photographs of her eye and saddle patch, as well as her distinctive vocal calls, experts were able to determine which pod Springer belonged to and that her mother was Sutlej (A45).